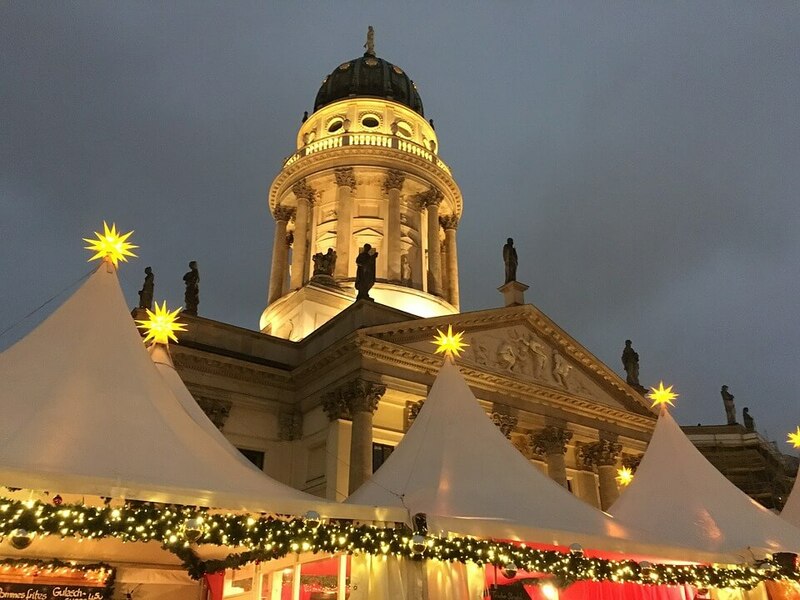 Why not visit a German Christmas market by motorhome? German Christmas Market Tour: If you want to visit a European Christmas market Germany stands out from the rest. You will find an incredible atmosphere with unique and authentic stalls. There are hundreds of Christmas markets in Germany. Below we have listed the ten markets that have the best reviews. We will plan a tour to take in some of these. You just choose which ones you want to visit. Is it possible to plan to visit a different Christas Market to the ones listed above? Absolutely. We pride ourselves on offering bespoke holiday packages that are unique to each customer. So, if you prefer not to visit the Christmas Markets listed above we can help. We use our expertise to work with our customers and build there ideal holiday. You tell us where you would like to visit and we will do the rest. In consultation with our customers we will plan a route suited to their individual needs. Once the customer is completely satisfied with the suggested route we will book all of the campsites and any ferry’s or crossings that may be needed. The customer is then given the final product which will detail the chosen route, the campsites that are booked, recommended places to eat and drink and tourist attractions. What’s included in your German Christmas Market Tour motorhome holiday?